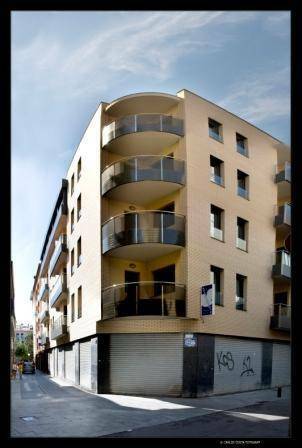 Apartamentos Niu D'or is centrally located 200 metres from Lloret de Mar Bus Station and a 5-minute walk from the beach. Each modern apartment has a balcony and there is 24-hour reception. 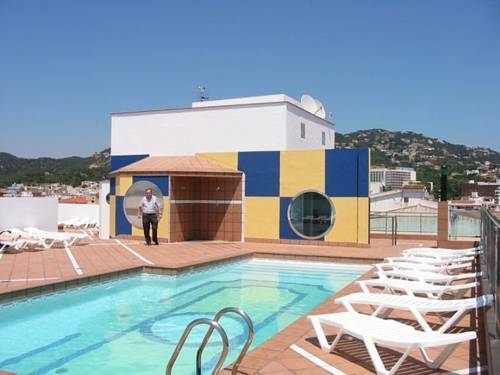 Offering seasonal outdoor swimming pool, Hotel Planas is just 50 metres from Lloret de Mar Beach. It serves a buffet breakfast on its charming terrace. Each room at Hotel Planas has simple décor. There is a desk and a private bathroom. 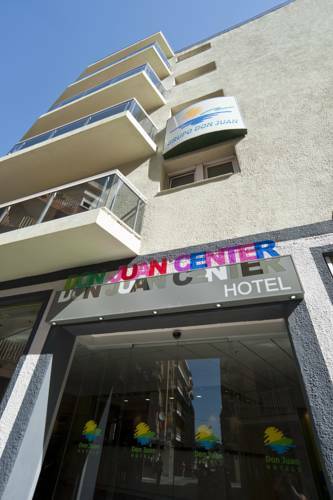 Don Juan Center can be found in the heart of Lloret de Mar, just 200 metres from the beach. It has a swimming pool. The rooms in the Don Juan Center are well-sized and practical. All rooms have safety deposit box. 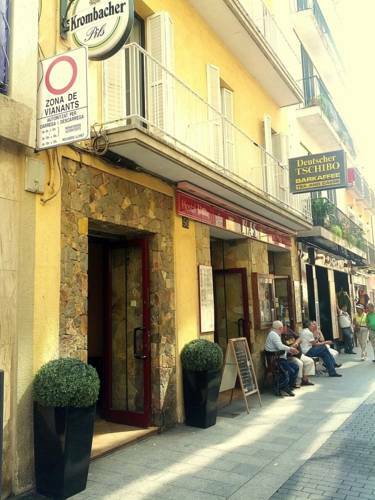 Situated on a bustling shopping street just 300 metres from Lloret Beach, Hotel Mas Center has a bar-restaurant and a free Wi-Fi zone. This guest house offers simple rooms with private bathrooms. Astoria Park has a sauna, Hammam and a rooftop terrace with a heated pool, hot tub and wonderful Costa Brava views. Each bright, modern room has flat-screen satellite TV and a balcony. 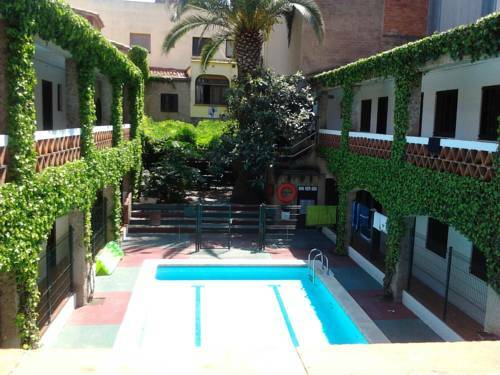 This family-run hotel is less than 50 metres from Lloret de Mar Beach. 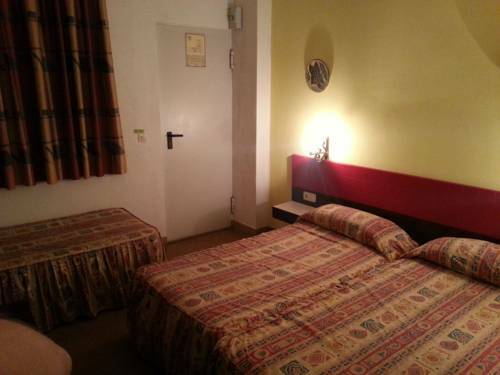 Its bright, functional rooms include free internet access and a flat-screen TV with 150 satellite channels. 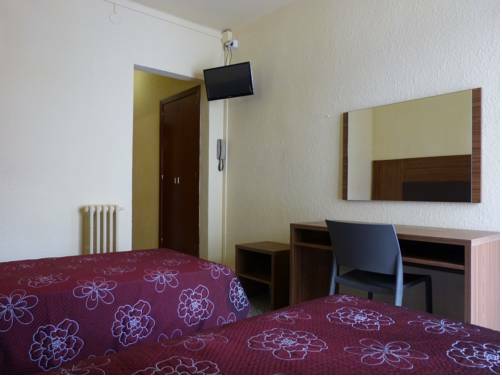 Situated just 400 metres from Lloret de Mar Beach, Hotel Golden Sand offers simple rooms with a balcony and TV. The hotel features an outdoor swimming pool and a buffet restaurant. 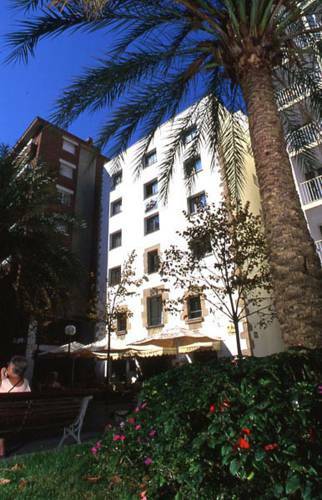 Located just 150 metres from Lloret Beach, Gran Hotel Flamingo has an outdoor pool. Each stylish room includes flat-screen satellite TV and a balcony with pool or city views. 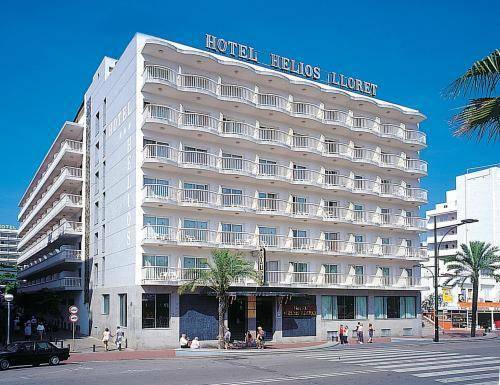 Hotel Helios Lloret is set in central Lloret de Mar, just 150 metres from Lloret Beach. It offers a terrace and air-conditioned rooms with a balcony, TV and private bathroom. Helios Lloret has a buffet restaurant and a 24-hour front desk.